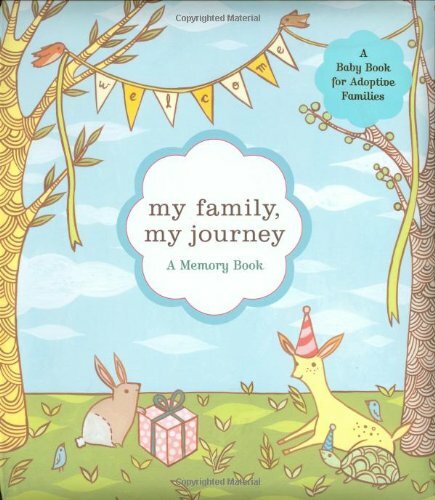 For the growing audience of adoptive families, Chronicle Books is proud to offer a baby book that suits the wide array of experiences and choices that bring a family and their new child together. 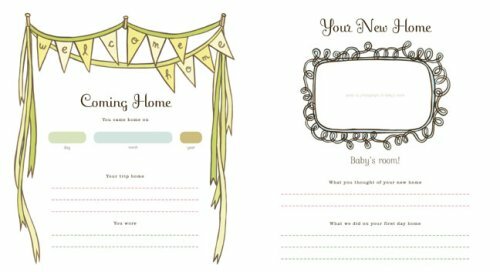 This lovely keepsake album contains sections to record all the joyful milestones and cherished family moments that mark a new baby's life, pages to chart the adopted child's unique journey, as well as a sturdy pocket in which to store important documents and memorabilia. 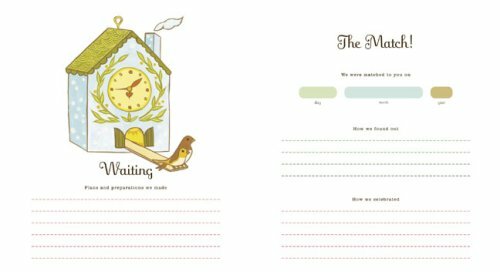 Inside the pocket are over 60 stickers you can use to customize the family tree pages. 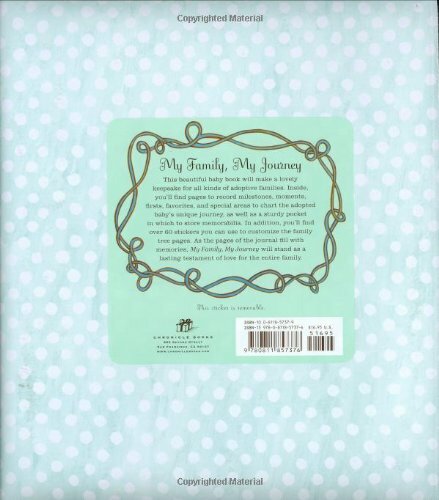 As the pages of the journal fill with memories, your copy My Family, My Journey will stand as a lasting testament of love for the entire family. 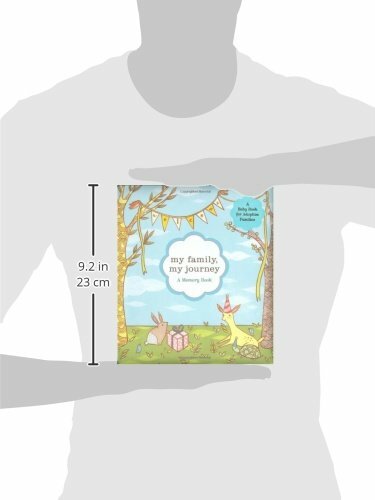 Why We Love This Gift: We love books that celebrate adoption. That's it. We are gaga for ways to celebrate how families grow in all ways. What To Express In Your Card: I am so happy for you. I wanted to give this to you so that you could record your path to parenthood. I am sending you so much love and I am so excited to watch your baby grow up.